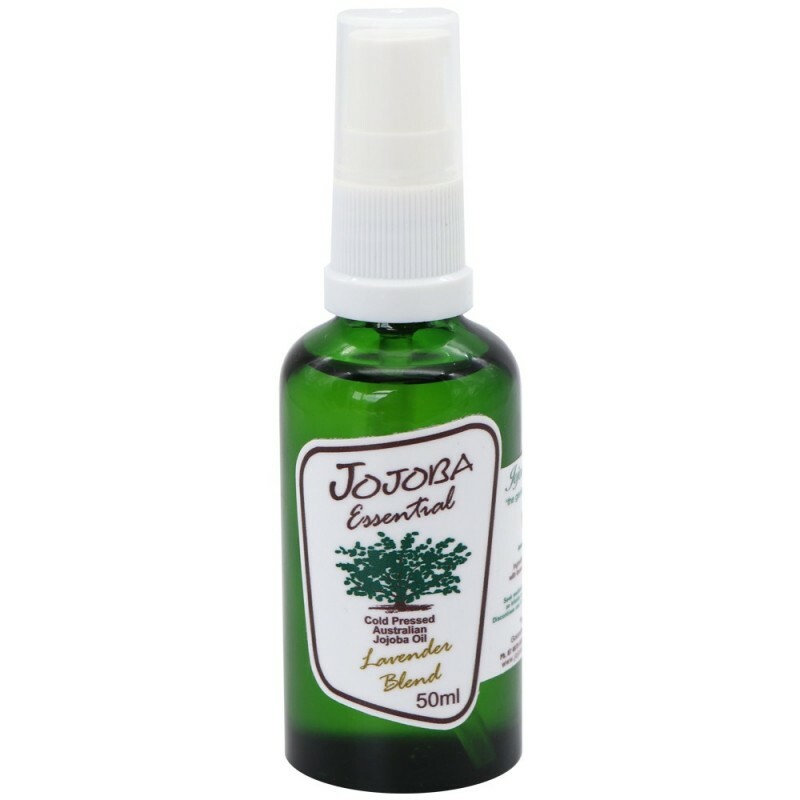 Using pure cold pressed Australian Jojoba oil as its base, this carefully selected lavender essential oil blend is an excellent shaving aid, massage oil and bath oil. Lavender has long been known for its relaxing and antibacterial effects. The golden liquid bottled in dark green glass to preserve the integrity of the oils and to protect them from sunlight. Great as an all-over body oil. 50ml. Can be used on a range of skin types from oily to dry. Use as a hair and nail conditioner. Can be helpful for dry scalp conditions including dandruff and cradle cap. Soothing for chapped lips and sunburn and can alleviate some skin conditions such as eczema and psoriasis. Softens, soothes and moisturises even the most sensitive skin. 100% Cold pressed Australian Grown Jojoba and lavender essential oil.